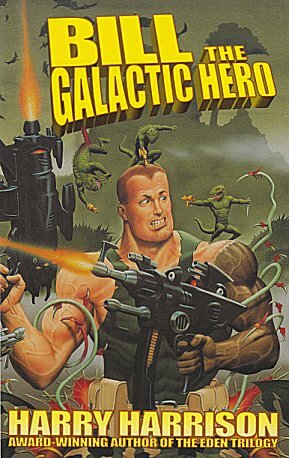 Alex Cox’s Bill, the Galactic Hero project reached it’s funding target on Kickstarter on Sunday, which means that the movie will actually happen! 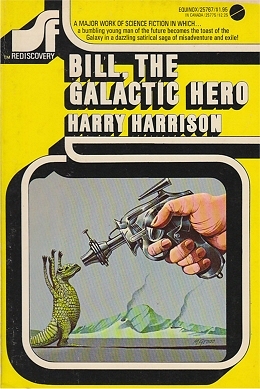 I know Alex Cox has wanted to adapt Bill for a looooong time, and was in regular contact with Harry Harrison over the years as he worked on bringing the story to the big screen. I’m really looking forward to reading the screenplay – Alex has exactly the right sense of humour to handle the adaptation, so I’m sure it will be great. If you need a further incentive, the site also has a link to Alex’s Bill, the Galactic Hero movie blog. 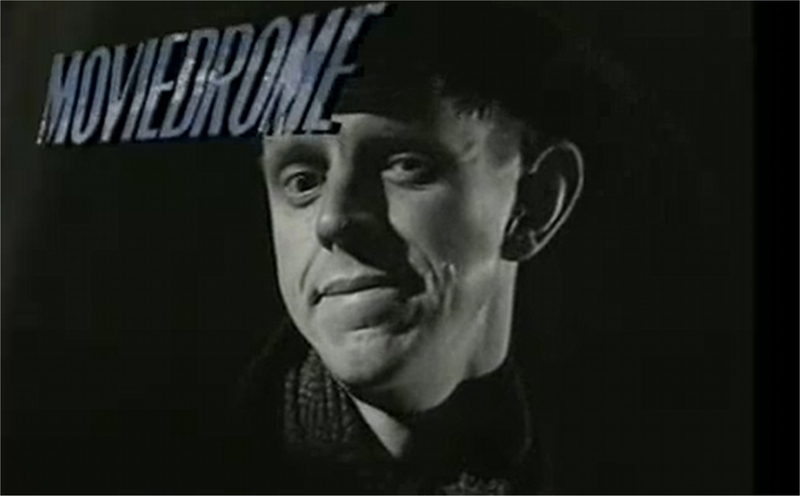 *In the late 1980s and early 90s Moviedrome was a late night slot on BBC tv which presented an eclectic collection of films, with introductions by Alex Cox. I remember watching on my little black and white portable tv and being entertained – and occasionally spooked – by those movies. There’s a list of the films shown here: http://www.kurtodrome.net/moviedrome.htm and if you check on You Tube you can see some of Alex’s introductions. The deadline for the project is 8:00pm EDT on Sunday 21st April — 62 hours to go as I write this. You can still pledge money and, as Alex says, be a part of filmmaking history. You’ll also become a part of HH history, as very few of Harry’s stories have (so far) been adapted into films of any kind. You can read Alex’s latest update and pledge money on the Kickstarter website.